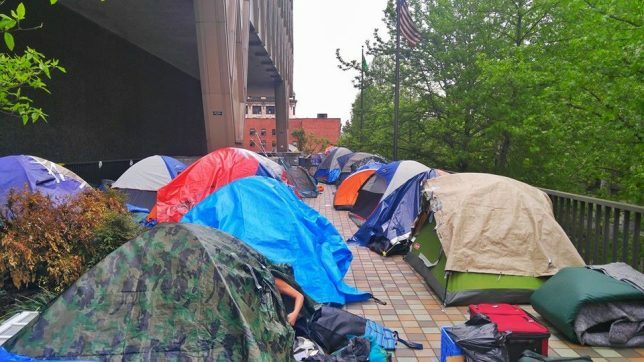 Calling on King County to adequately fund shelters and encampments! Every year TRU members participate in the Bus Count part of King County’s annual One Night Count. Riding the “Night Owl” routes, we’ve seen the number of people using buses as shelter increase year by year as the homelessness crisis in our region deepens. When a person is experiencing homelessness, they tend to rely on public transit for everyday needs, and they can’t afford to pay high fares – or any fare at all. TRU has campaigned repeatedly to make transit affordable and accessible for homeless riders. TRU’s first big campaign protested the elimination of Seattle’s downtown “Ride Free Area”, which many people depended on to access shelter, meals, and other basic services. 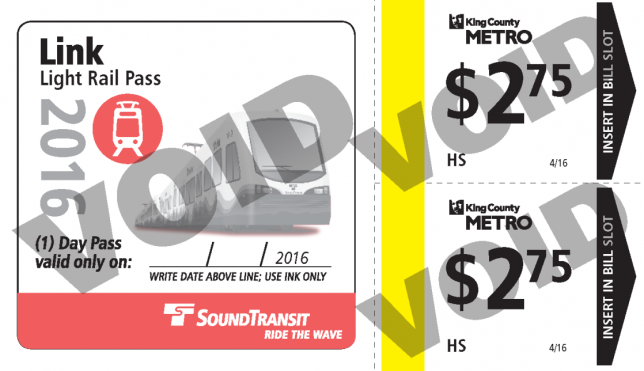 With these “combo-tickets”, homeless riders can ride light rail. 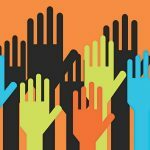 In 2014 we campaigned successfully to increase county funding for the Human Services Bus Ticket Program, which allows social service organizations to purchase bus tickets at a reduced rate to distribute to homeless and very low-income people. In 2016 we campaigned for and won a bus/rail “combo-ticket”, so that homeless riders who depend on tickets aren’t left with second-class service as our region’s light rail system expands. But there’s major work left to do: to make sure enough tickets are available to meet people’s needs, to make the tickets cheaper for social service organizations to purchase, and ultimately, to make sure everyone has access to an unlimited transit pass. People experiencing homelessness have enough challenges to surmount without having to worry about scraping together transit fares. 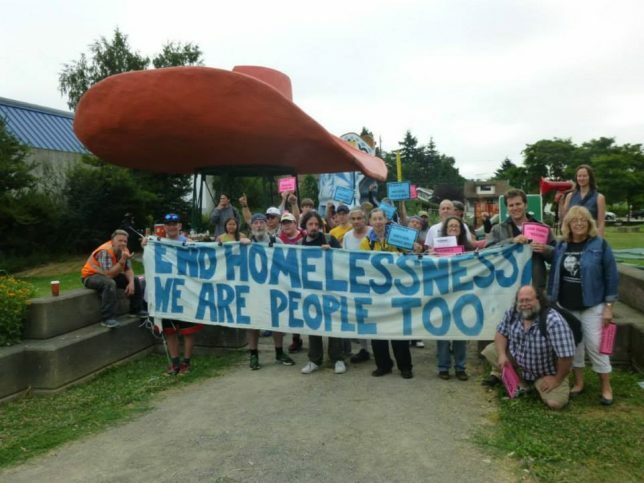 TRU will continue organizing and working with homeless allies to solve the crisis of homelessness and affirm that both transit and housing are human rights!